With over 20 years experience Robert Palmer has made it his personal goal to revolutionize the real estate industry. 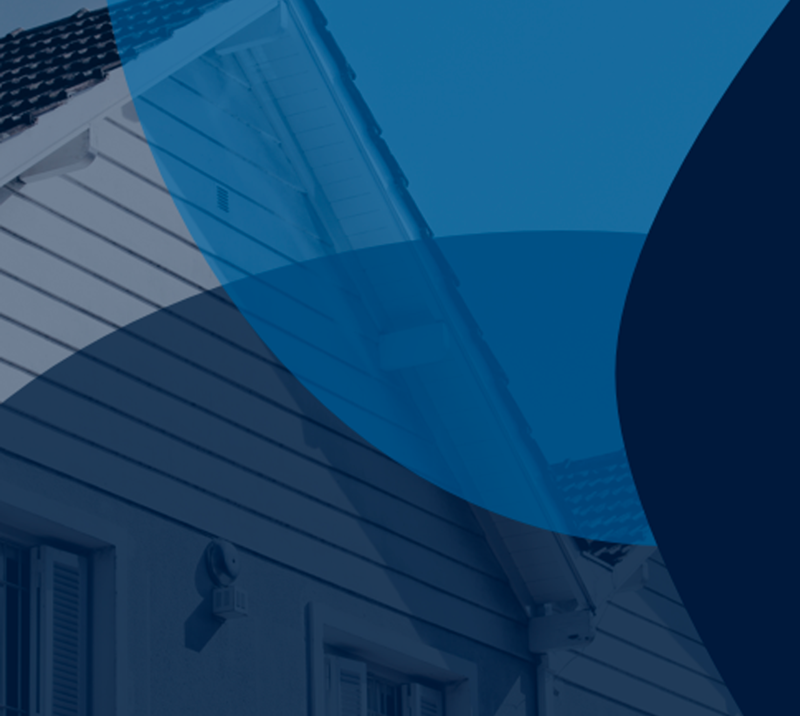 By incorporating only the best technologies and marketing Robert Palmer Companies focuses on bridging the gaps and overcoming the challenges consumers, agents and other industry professionals face on a daily basis. Whether it is financing, marketing, title or technical needs, Robert Palmer Companies goes above and beyond to deliver top-notch products and services. A full-service direct mortgage lender, RP Funding's unique approach to putting the consumer first has made it the fastest growing lender in Central Florida. HomeValue.com is the answer for millions of home sellers who know that an accurate estimate of their property's value can't be found in a website algorithm. Listing Power Tools empowers real estate agents of all levels with affordable, property specific print & digital marketing to craft the perfect listing presentation. 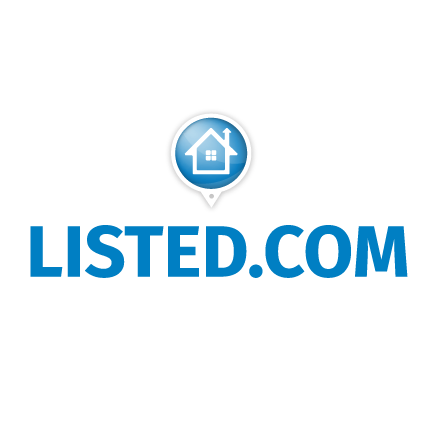 Listed.com is changing the dynamics of residential real estate by helping home buyers and home sellers avoid Closing Costs and save thousands. Jacksonville's Soccer Team, proudly supported by Section 904 and La Armada. Visit the Armada FC store today for gear and tickets. Saving Thousands Radio, has a 24-hour dedicated iHeart Radio channel, stations nationwide, and the syndicated Money Minute segment. HowRPPaysClosingCosts.com explains the journey & business model that allows RP Funding and Listed.com to pay consumers Closing Costs. RP Title has full-service offices across Florida that provide residential and commercial real estate closing services and title insurance. ARMR is a full-service Appraisal Management Company serving all of Florida. ARMR is able to provide the most efficient service to their clients with leading edge technology and high quality control standards.